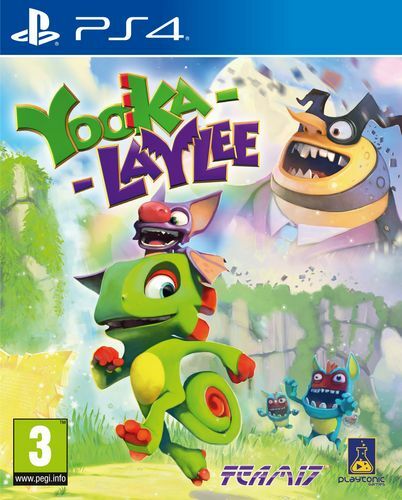 Explore huge, beautiful worlds, meet (and beat) an unforgettable cast of characters and horde a vault-load of shiny collectibles as buddy-duo Yooka (the green one) and Laylee (the wisecracking bat with the big nose) embark on an epic adventure to thwart corporate creep Capital B and his devious scheme to absorb all the world's books and convert them into pure profit! 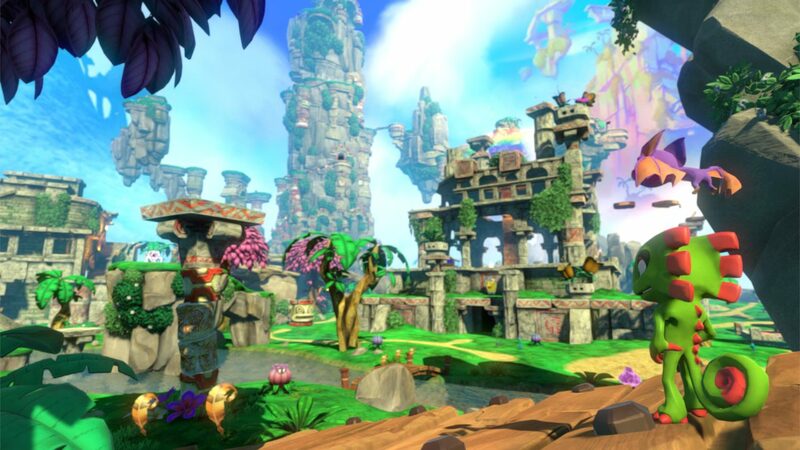 Using their arsenal of special moves, our heroes will tackle a huge variety of puzzles and platforming challenges in their search for Pagies, the golden bounty used to unlock and expand stunning new worlds, each jammed to the gills with oddball characters, hulking bosses, minecart challenges, arcade games, quiz shows, multiplayer games and much more! 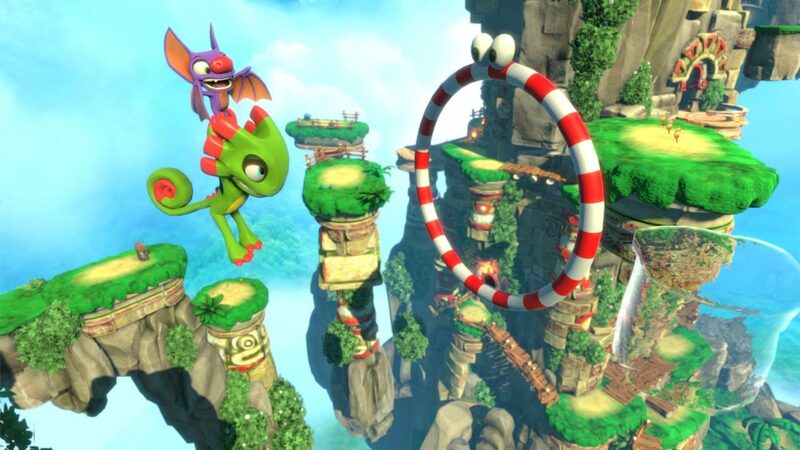 Yooka-Laylee was funded on Kickstarter in June 2015, raising an incredible £2.1 million from more than 80,000 backers. 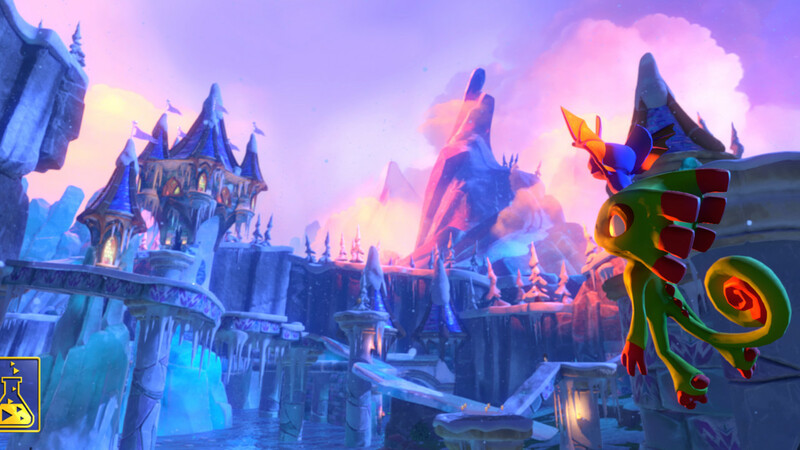 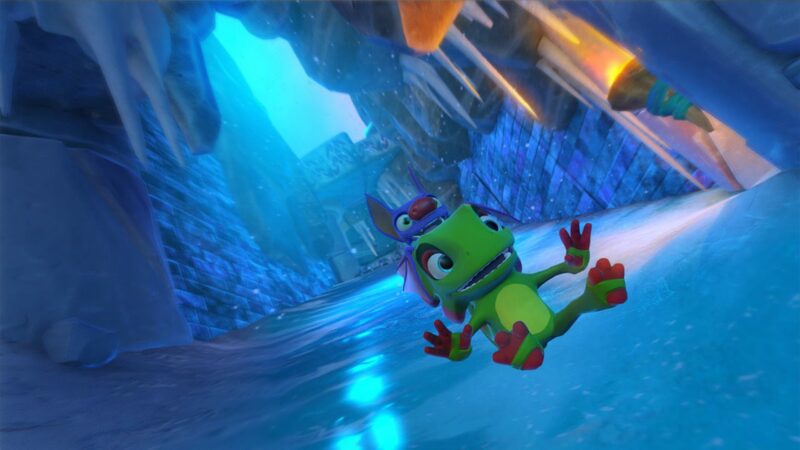 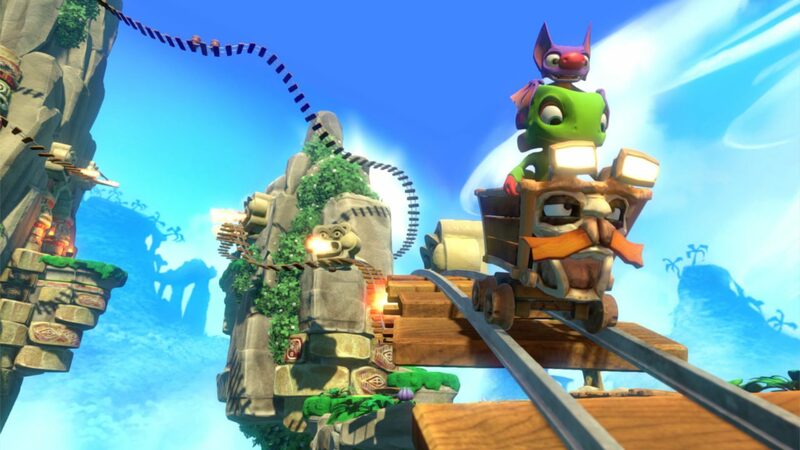 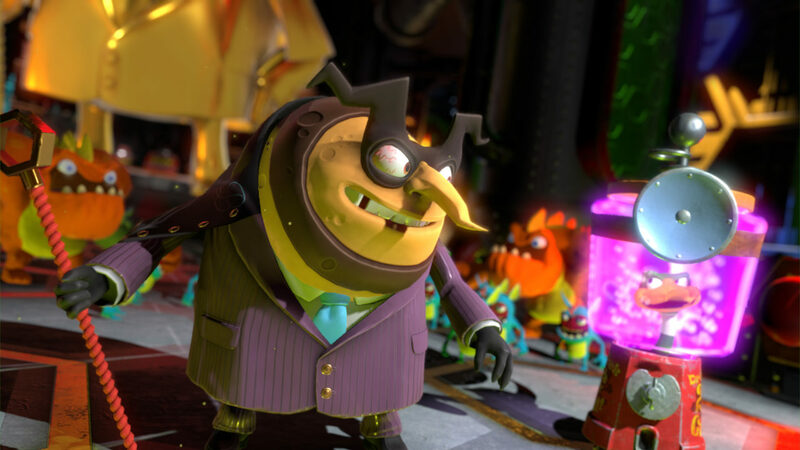 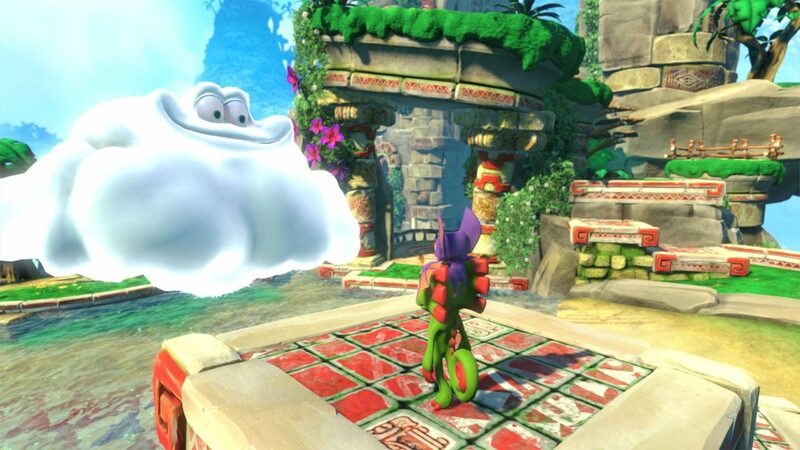 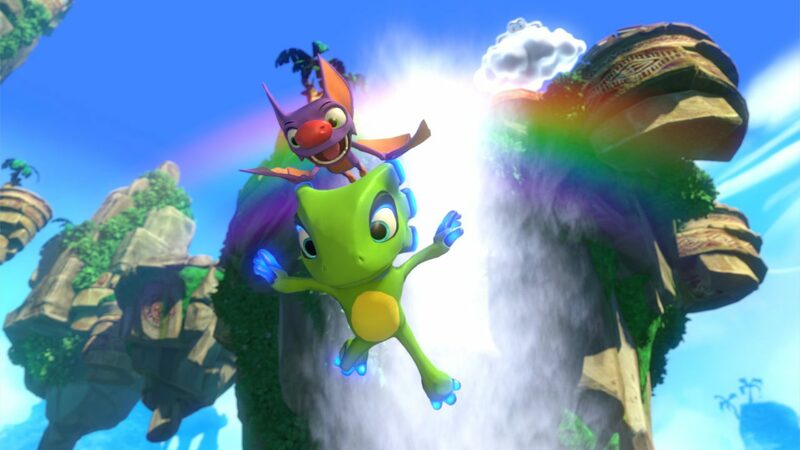 Yooka-Laylee remains the most funded UK games Kickstarter ever.